Got Apples? 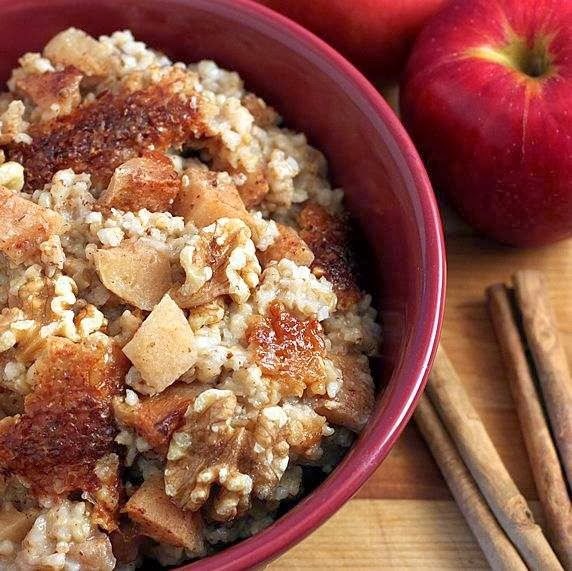 This collection of The Top Ten Slow Cooker Apple Recipes can help you use the slow cooker to turn them into something delicious! 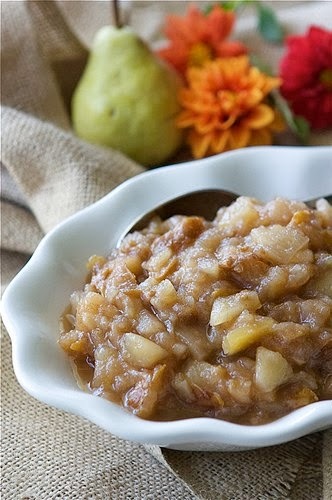 Click here to PIN the Top Ten Slow Cooker Apple Recipes! 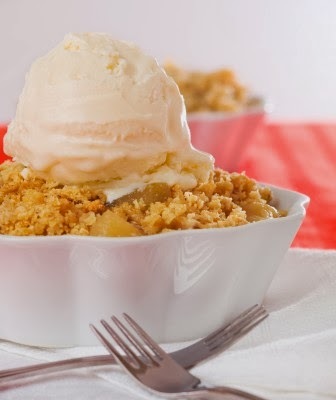 Click here to see Ten Amazing Instant Pot Apple Recipes! No matter how we might want to hold on to summer, fall is almost here. 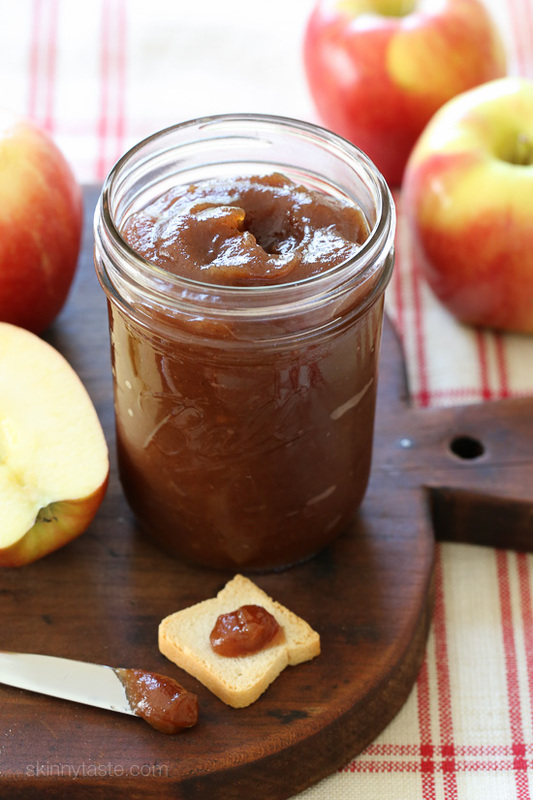 Of course, fall means apples, and apples plus your slow cooker can have so many delicious outcomes! 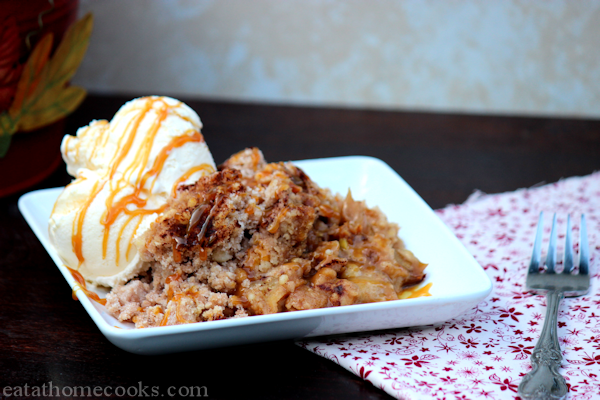 Here are my picks for the Top Ten Slow Cooker Apple Recipes with fall flavors. 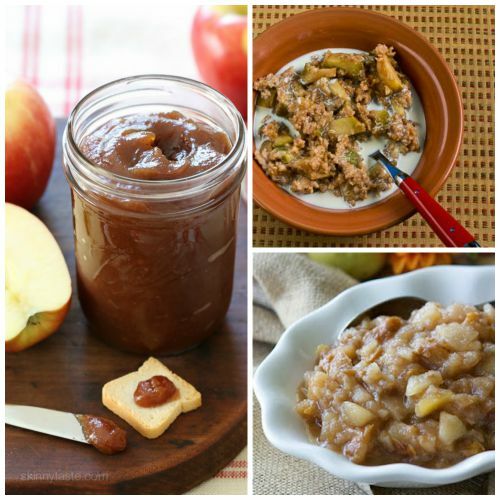 This collection has everything from Apple Pie Oatmeal to classics like Baked Apples and Slow Cooker Apple Pear Sauce. It’s not quite fall yet, so I hope I’m sharing this again in time for you to choose your favorite apple recipes to try in the slow cooker; enjoy! There’s also a collection of Ten Amazing Instant Pot Apple Recipes on this site if you prefer that method. And I have to confess, the Caramel Apples probably can’t be considered “from scratch” since they start with caramels you buy in a bag, but I couldn’t resist including them since they’re so fun this time of year. 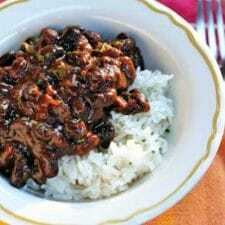 All photos are copyrighted by the blog which originally posted the recipe. Just click the title under each photo to see the recipe on the original blog; enjoy! from The Kitchen is My Playground. Use the Index Page for Fruit to see all the slow cooker or pressure cooker recipes using fruit that have been featured on this site. Are you a fan of apples? 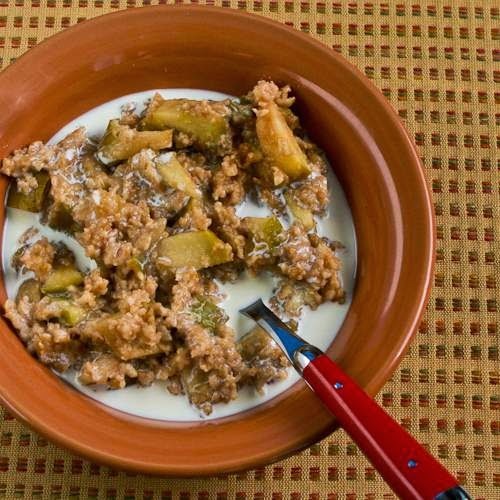 Let us know in the comments if you have a good recipe using apples that’s made in the slow cooker! I've been making applesauce, thanks for giving me some other options! Pam, glad you like it. And lucky you if you have a surplus of apples! 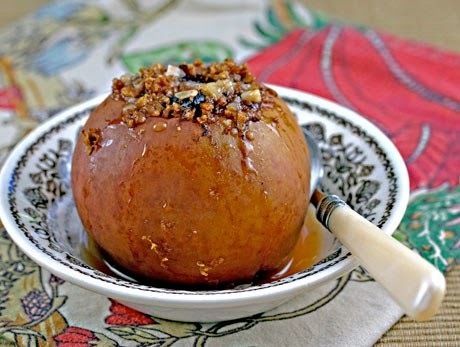 Thanks for including my baked apples recipe. I'm making that this weekend for Canadian Thanksgiving! I made the overnight oatmeal with apples…we both loved it. I will make it again. Thanks for sharing this recipe. So glad you liked it; I need to try that myself!